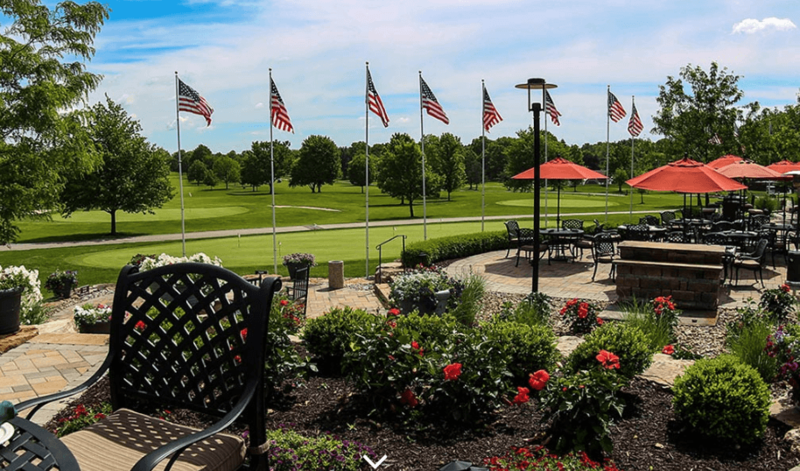 What is better than spending the day golfing on the beautiful course at the Country Club of Hudson? Golfing to raise funds to help low-income families in Summit County achieve their dreams of becoming homeowners AND a day of golfing! This year is the 10th Annual “A Home in One” Golf Outing! Grab your friends or coworkers and enjoy a day filled with a delicious lunch and dinner, drinks from the newly renovated patio bar/beer cart, raffle prizes, and a great silent auction filled with donations from businesses all over Summit County!